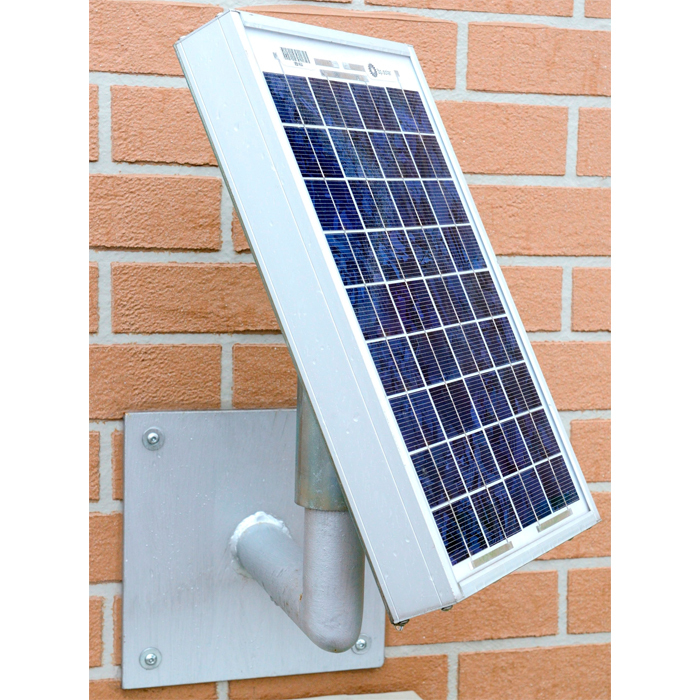 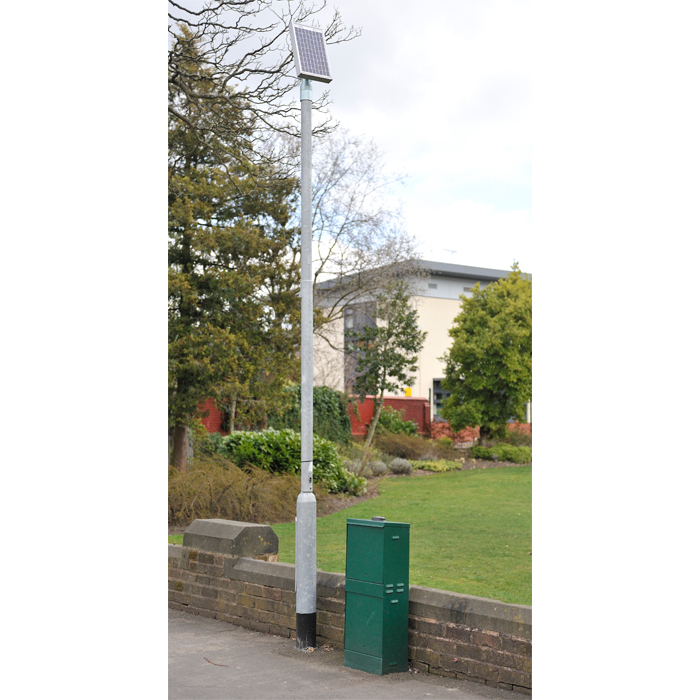 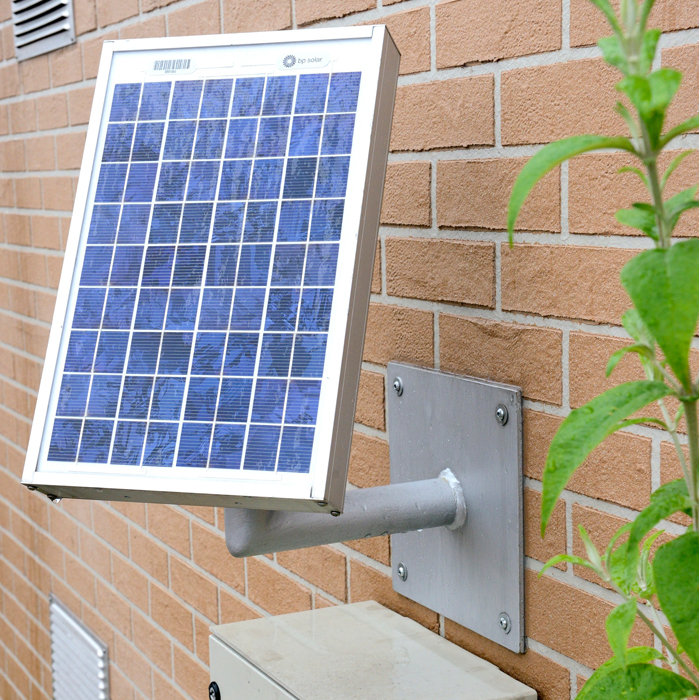 MO System – Solar powered remote communication system providing GSM connectivity for Technolog’s pressure profiling hardware. 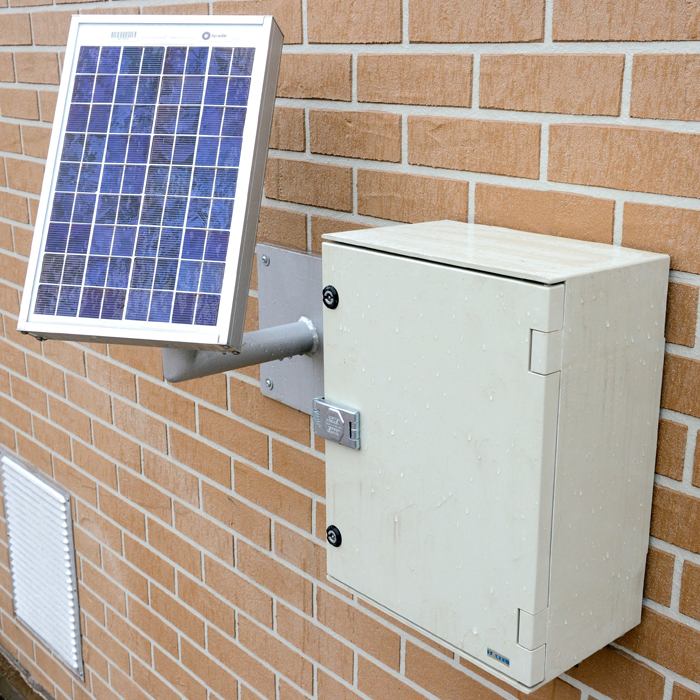 The MO System is a low cost solar option complimenting new or existing pressure profiling equipment at either Governor Stations or Low-Point kiosks. 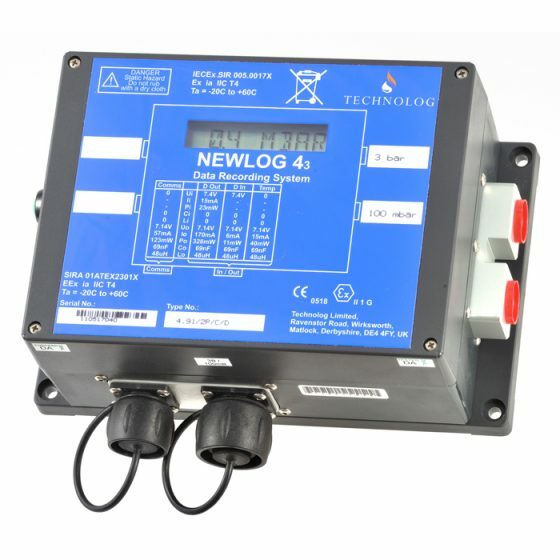 Data loggers with pressure transducers can be used for low point pressure recording. 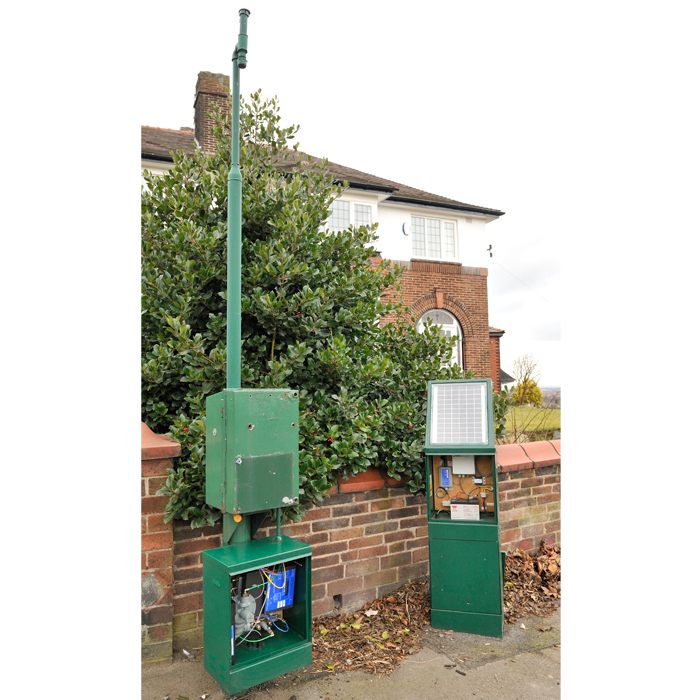 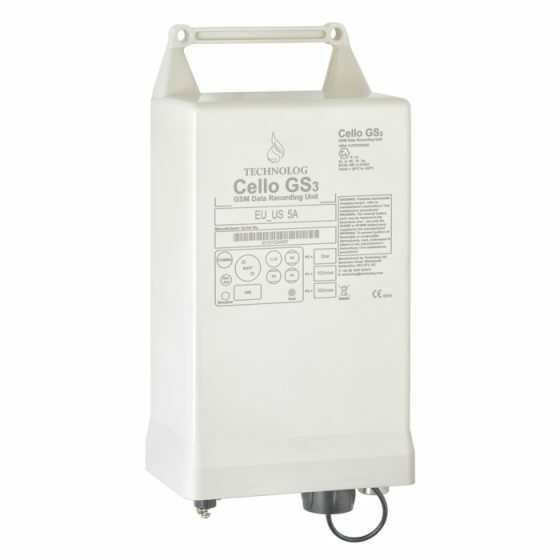 This aids the practical management of gas networks, providing vitally important data to verify that sufficient pressure is maintained at extremities in the network. 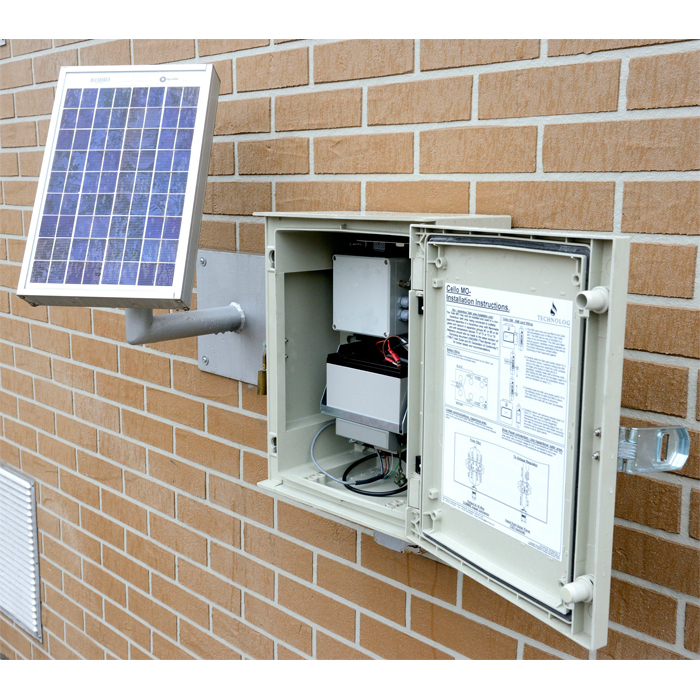 The data can also be used in network analysis and to identify gas escape. 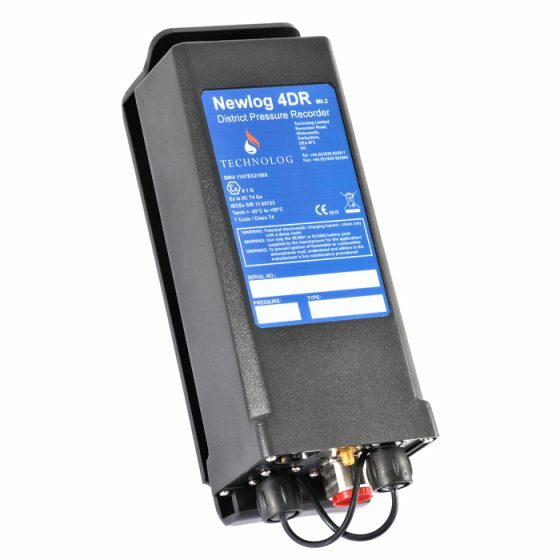 Data can either be manually downloaded or automatically transmitted on a frequent basis over a communication network.